Matt Affleck is a rising poker star and deserves mentioning on this blog. Hailing from Mill Creek, Washington Matt Affleck got in on the game early. Hosting poker tournaments for his friends in high school, Matt collected $5 dollar entry fees when he first started his poker nights. He raised the price to $20 an entry as his poker nights became more popular with his buddies and their acquaintances, and Matt was hooked on the game ever since. 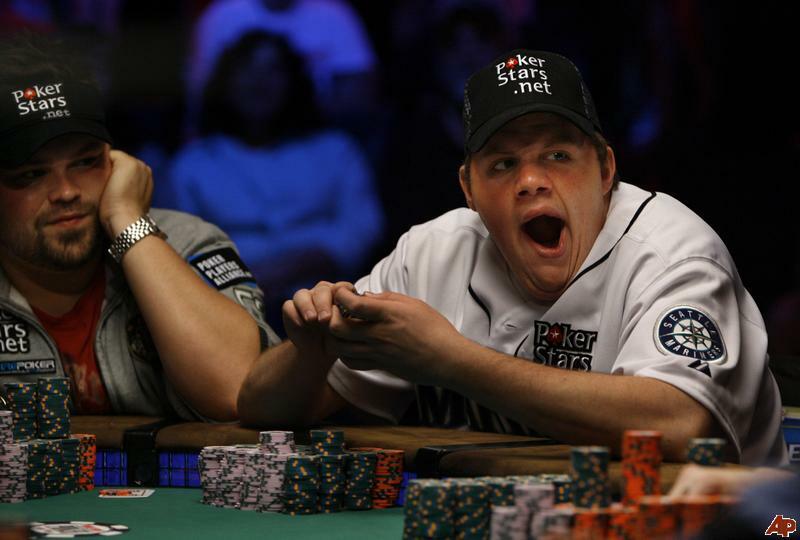 Matt Affleck built up his career playing successfully in online poker tournaments, making a name for himself as he won enough money to quit his job during his time at the University of Washington. He continued his education and received a degree from the University of Washington in finance, and went on to continue to play poker in amateur tournaments. Matt remains an avid player of online poker, but he’s had some big wins in poker tournaments all over the country. He’s earned a total of $972,517 off of his poker career, just a few tens of thousands beneath a million dollar winout.I n 2009, Affleck won big with the SCOOP PokerStars tournament, raking in $470,000 off of the no-limit Texas hold’em tournament. This drove Affleck’s poker career into the limelight, and he became one of the most well-known new entrants into the world of online poker, winning sponsorships from PokerStars and other companies worldwide. Matt Affleck won again after buying in to a $5,000 poker tournament in the California State Championship Main Event. He brought another astonishing $125,000 win out of the tournament drawing more attention from the old pros who examined his career. With two first place finishes, Affleck is still relatively new on the street. Still in his prime, Matt Affleck plays online and live games full-time as his career, and doesn’t want to think about stopping anytime soon. 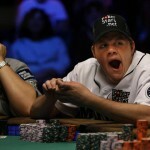 Affleck can expect to play against more of the legends of poker, and many wins and losses lay ahead of the young aspirant. Avid players are confident that Matt Affleck’s name will forever be cemented into the history of poker, and few disagree. As one of the youngest and biggest winners of all time, Affleck’s career represents a bridge between two generations of poker. His success shows that a lot of money can be made off of kick-starting a poker career with online poker games, and PokerStars has been more than supportive. Matt is a huge fan of the Seattle Mariners, and spoke fondly of the team, sporting their trademark jersey in several poker tournaments to show off his state pride. Affleck has truly never forgotten where he’s come from. He’s a self-proclaimed homebody and loves Washington State. In addition to the Mariners and Poker, Matt also loves traveling the world and updating his Twitter.